BREVARD, NC – Blue Ridge Adventures (BRA), a bike race production company based in Pisgah Forest, NC has selected Darby Communications to be its agency of record, effective immediately. Blue Ridge Adventures will utilize the Asheville-based firm’s expertise in public relations, digital ad implementation, social media management and newsletter curation. To kickoff the partnership, the first strategy meeting was held on the rowdy singletrack of Pisgah National Forest, revered as the epicenter of mountain biking in the Southeast. Blue Ridge Adventures has gained a well-earned reputation internationally for putting together premier endurance events including road rides, stage races and mountain biking races. The company is known for creating the first bike stage race on the East Coast, the Pisgah Stage Race, back in 2008 and for hosting the longest standing mountain biking race in the Southeast since 1998, the Swank 65. BRA’s Founder, Todd Branham’s passion for the area’s trails shines through in his elaborate planning of each race and meticulous organization of race logistics, sponsorship relations and course design. “Over the past two decades BRA has pushed the limit on bringing cyclist the very best events in NC. The terrain in WNC allows us to create great experiences on magnificent routes. Specializing in quality lead us to Darby Communications. We are excited to have Darby on board to take us to the next platform in our journey,” says Branham. 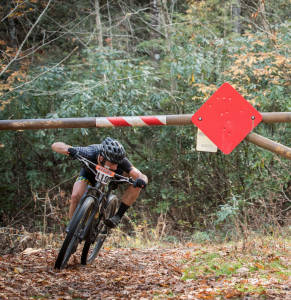 Blue Ridge Adventures is a grassroots race production company based in Pisgah Forest, NC. Company Founder Todd Branham has been racing mountain bikes for over three decades, and organizing endurance events since 1998. Starting with just 40 entrants at the inaugural Off Road Assault on Mount Mitchell, Blue Ridge Adventures now runs eight premier endurance events. Pisgah has developed a growing and well-earned reputation for quality singletrack woven into the tallest and most rugged mountains this side of the Mississippi. Branham utilizes his experience as a professional trail builder in understanding the flow of the terrain to lay out courses that deliver a unique euphoric race experience. An Asheville-based public relations agency dedicated to meeting and surpassing the needs of their clientele with customized PR and digital marketing campaigns, Darby Communications works with many of the outdoor, fitness and wellness industries most respected companies. 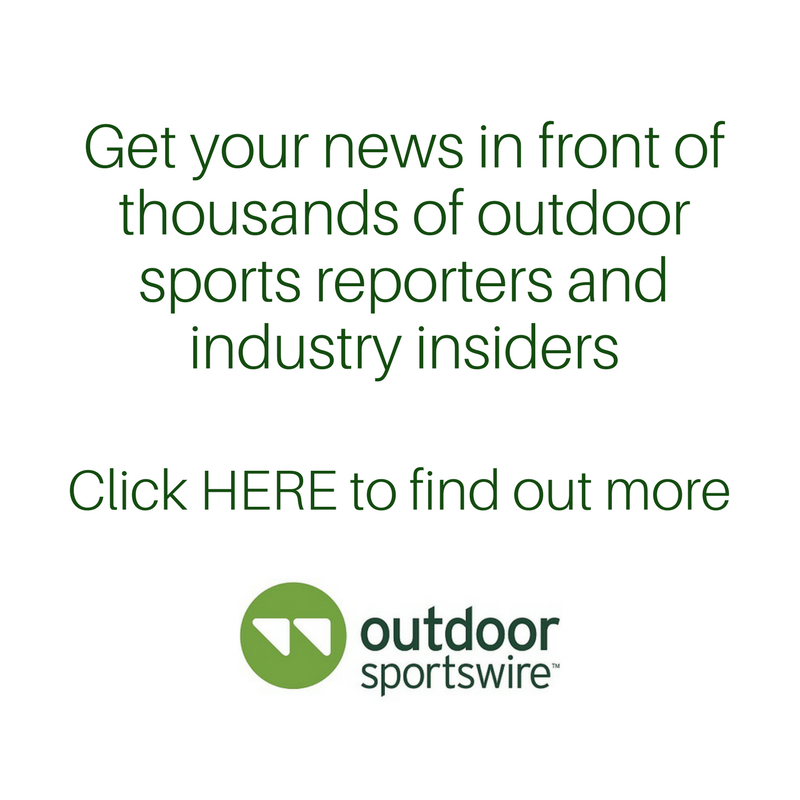 The firm’s clients include AquaTech, Astral, Aventura, Diamond Brand Gear, Ecōths, Feetures, Headsweats, Hyland’s, Industrial Revolution, Johnson Outdoors, LifeSaver, Sierra Designs and Tailwind Nutrition. For more information, visit darbycommunications.com and follow us on Instagram.